UNESA or known as Universitas Negeri Surabaya has finally decided to go Google. This will open up a wide opportunity for Teachers and Students at UNESA to discover a better way of teaching and learning using Google technology. EIKON Technology as Google for Education Partner has been chosen to help UNESA to go Google Apps for Education by providing deployment, migration, implementation, and integration services. As one of the oldest state university in Surabaya, UNESA also known for its best in educational major faculty. They has managed to score more than 30.000 students, and still counting. With these quite large amount of students every year, UNESA is definitely needs to upgrade its IT infrastructure straightforward to avoid flooding when it’s come to annual enrollment. This breakthrough ideas comes when they realize how tiresome and complicated to keep dealing with re-installation program every year with all of the data which is time consuming. The issue doesn’t stop there, UNESA needs reliable solution that keep them at ease to secure data and integrated webmail for academicians. EIKON helps UNESA to achieve their mission on teachers, students and teams collaboration for easy sharing and real-time document editing to improve their productivity effectively with Google Apps for Education. Learning can be done everywhere, inside or outside the classroom without limitation.The needs of accessible data and files from any device nowadays are become critical. Mobile device, tablets, and home PC are become powerful tools to stay connected with our work. 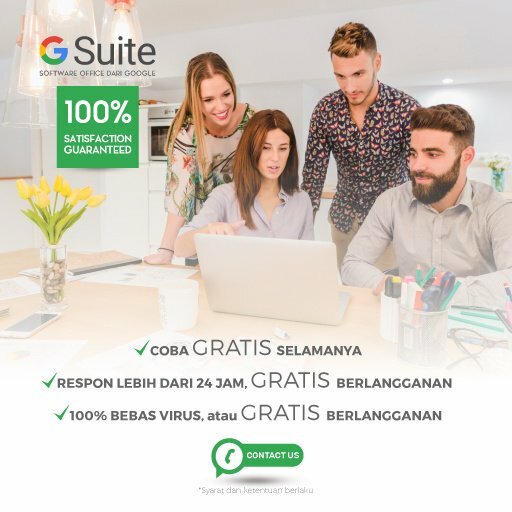 UNESA, and many other universities in Indonesia have taken their first step to create better learning & working environment, spend less time managing their IT infrastructure with Google Apps for Education. The technology is available and ready when you are. EIKON Technology would be happy to assist to achieve your goals in education and IT.